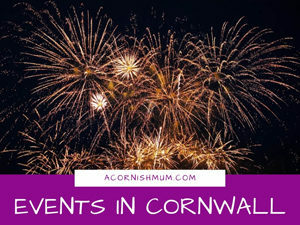 Just in case there are people out there way more romantic than myself and Si who are looking for something to do in Cornwall for Valentine’s Day, I’ve listed a few options and events below. You can have dinner in the Rainforest Biome at Eden! Available on Saturday 9th, Thursday 14th and Saturday 16th February 2019. Be welcomed with a glass of Eden sparkling brut, go for a stroll to enjoy the Rainforest Canopy, enjoy a selection of canapés and listen to storytellers will perform during the drinks reception, taking inspiration from stories of love and romance. Then sit down with your loved one to enjoy a locally sourced three course meal, whilst enjoying the evening’s entertainment by 4tissimo string quartet. The evening ends with a coffee or ‘Love’ tea and a delicious selection of petits fours before being chauffeured to your car. 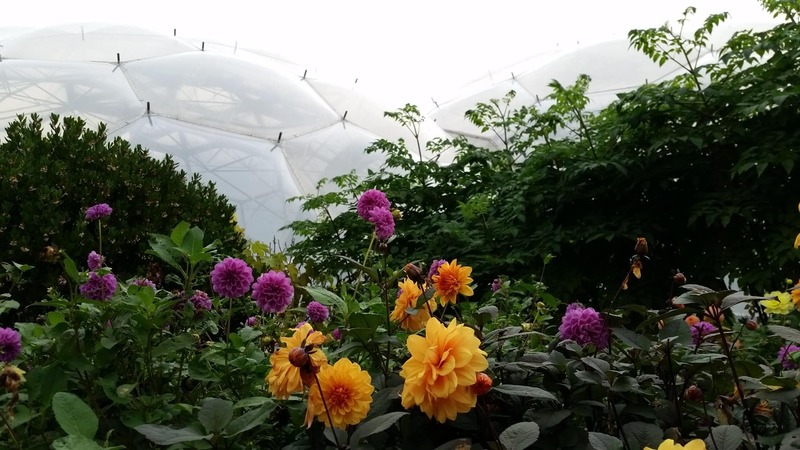 To book pop to the Eden Project website. 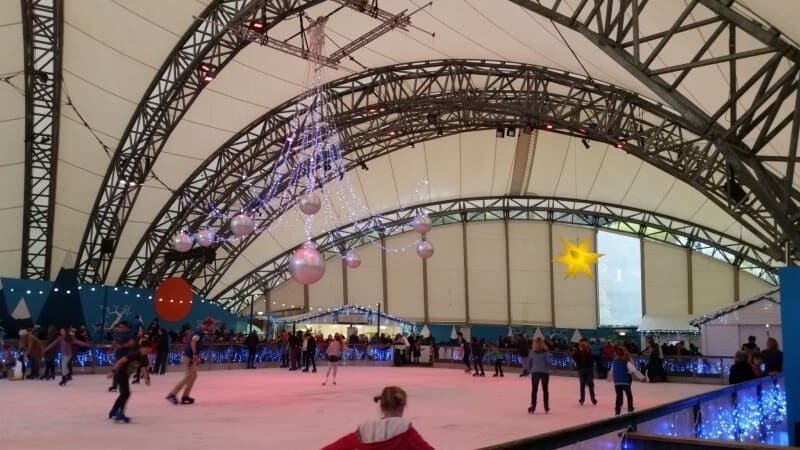 Sadly there is no skating on the 14th February, but if you fancy doing something the night before then there is ice skating on the 13th February. 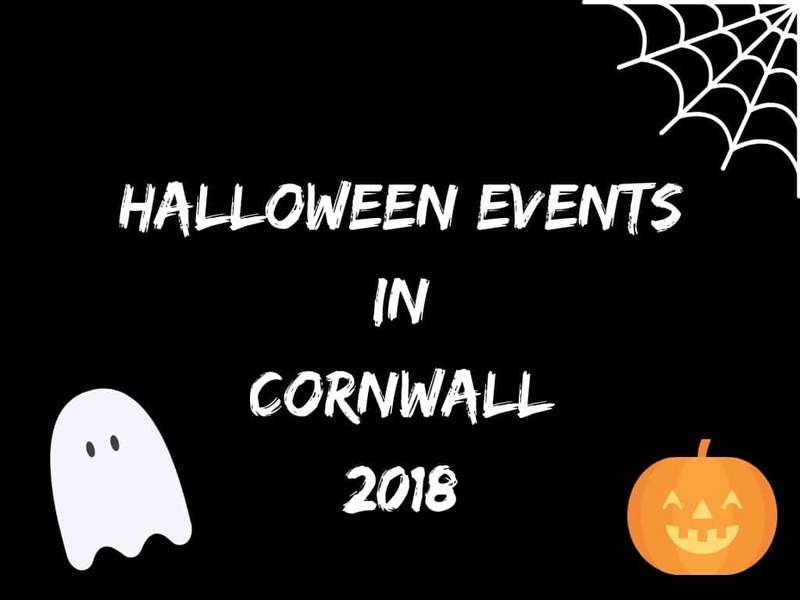 For more dates check the Eden Project events page. 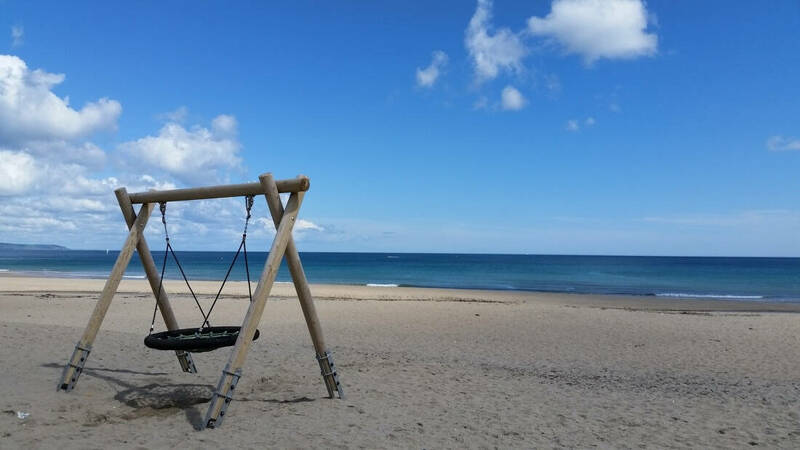 “The people of Cornwall will be showing their love for their beaches on Valentine’s Day when they join forces and take part in organised beach cleans throughout the county on Love Your Beach Day 2019”. Why not celebrate Valentine’s Day by doing a bit of good if you aren’t working during the day and take part in a beach clean? 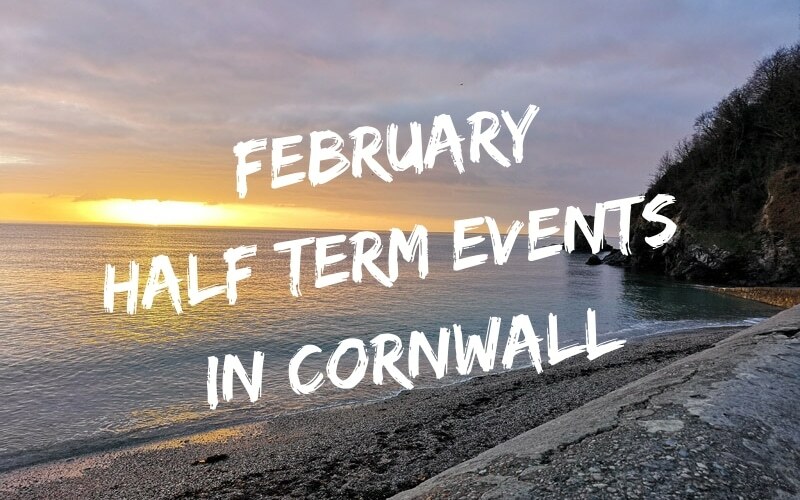 There are several ‘official’ ones taking place on Thursday 14th February, including a few listed on the Beach Ranger website. 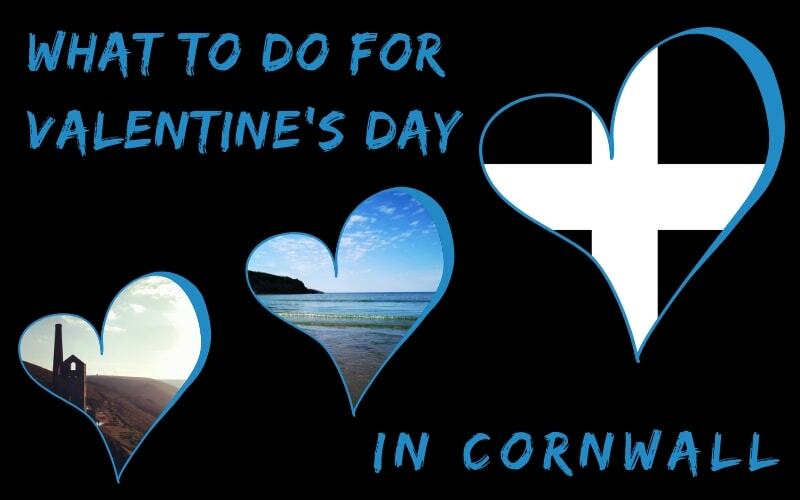 On 15th February 2019 so a day late, there is a Valentines charity disco at Camborne Rugby Club (Cranberry Road Camborne) from 7:30 pm – 11:30 pm. Enjoy a fantastic evening of music throughout the decades and the bar will be open with great prices too. 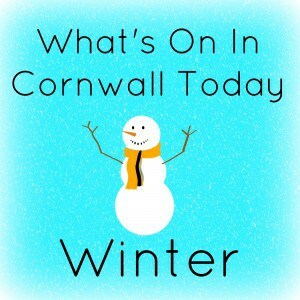 £2 door entry and all donations to Cornwall Hospice Care. 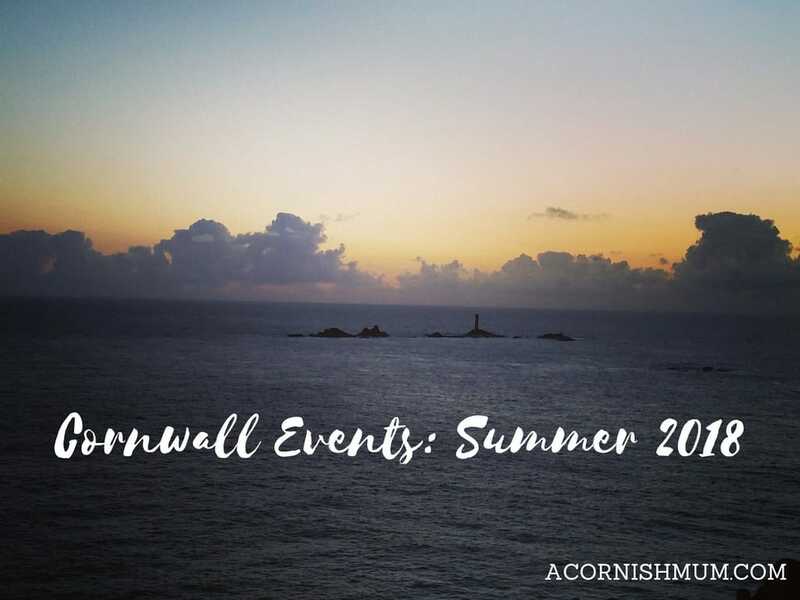 The Bedruthan Hotel & Spa (Mawgan Porth, TR8 4BU Newquay) are running evening Sensory Spa Garden nights which include a one-hour Sensory Spa Garden experience, up to an hour’s use of the indoor spa, and a classic Fondue in the Wild Cafe. Available on Thursday 14th February, Friday 15th February and more dates. Check out the Facebook event page for more information. 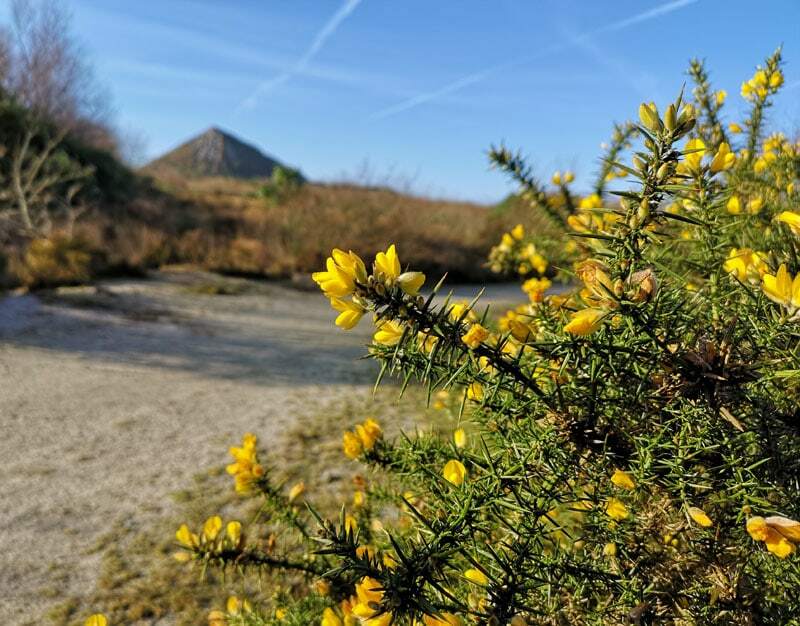 Enjoy the starlight in the deep-seated hot tubs, the warmth and aroma of cedarwood sauna and two beautiful scrubs, one which leaves a nourishing oil on the skin which is left to soak in whilst you rest your feet in a warm bath around the fire and enjoy a herbal tea. Sounds good doesn’t it?! On Thursday, 14 February 2019 from 2pm – 4pm there is a traditional tea dance taking place at The Centre Newlyn (Chywoone Hill, Newlyn, TR18 5AD Penzance). Made up of musicians from the Orchestra, ensembles deliver a varied and tailored programme of high quality performance concerts, tea dances and dementia friendly events, as well as advocating new music. Audience Everyone 11+. Check out the Facebook event page for more information. The Phoenix Falmouth Cinema, Bar & Kitchen (11 Berkeley Vale, TR11 3PL Falmouth, Cornwall) is showing Dirty Dancing from 8pm – 11pm if there’s enough interest – keep an eye on their Facebook page to make sure it’s going ahead and to see how to book tickets. If Dirty Dancing doesn’t appeal, then you could watch Ghost at the Regal Redruth Theatre, Cinema, Restaurant & Bar (6 Fore Street, TR15 2AZ Redruth). Again this is one that will only go ahead if there’s enough interest, so keep an eye on the Facebook event page. 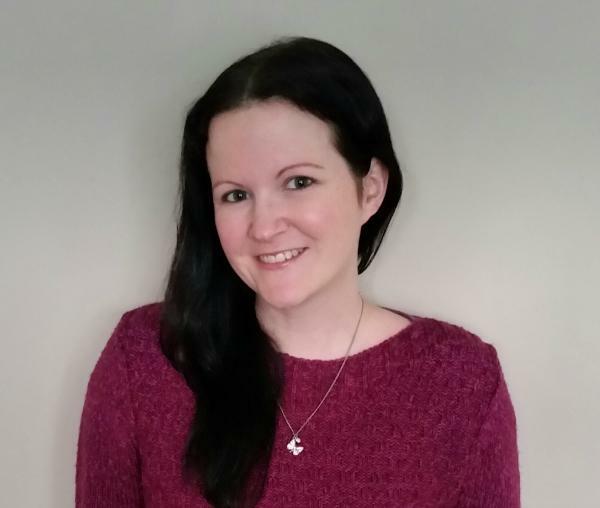 Keep an eye on this post, as I’ll be adding more events as and when I spot them! Feel free to comment below if you know of another event.